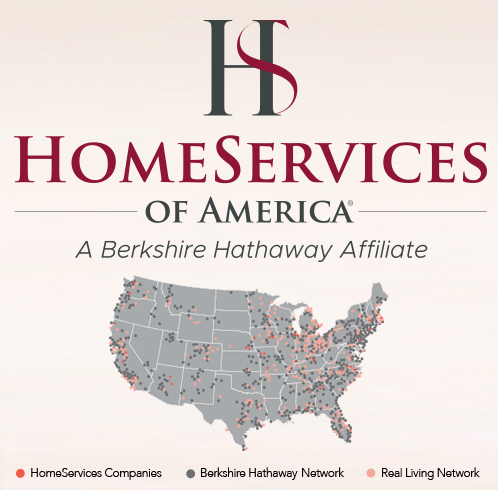 The HomeServices of America enterprise is comprised of an ever-expanding family of market-leading real estate brokerages, mortgage companies, settlement service providers, insurance companies, corporate relocation and affiliated businesses and we are the majority owner of the Berkshire Hathaway HomeServices, Real Living Real Estate and Prudential Real Estate franchise networks. At HomeServices, we are our companies and our mission is to be a superior provider of home ownership services in every market that we serve. 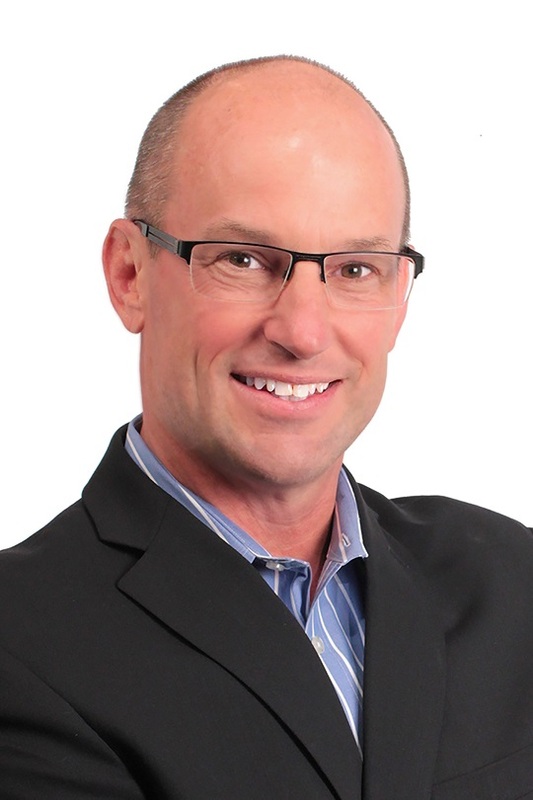 While our companies each operate autonomously, they share the unifying priority of delivering an exceptional experience to customers throughout the home buying transaction process. As the parent organization, we support our companies with technological innovation, operational excellence together with operational, legal and financial expertise to stay relevant throughout the home buying and home selling process. Our reputation for honesty, integrity and operational excellence is proven in every transaction we make and our commitment to maintaining this standard is unwavering.